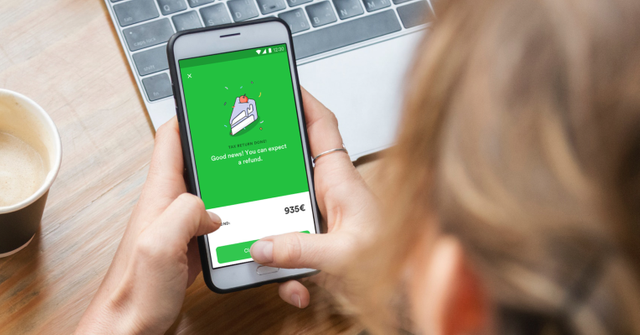 Berlin-based maker of a mobile assistant for tax filing, raised $13 million in Series A funding led by Valar Ventures. Launched in 2017, Taxfix is built on the premise that filing taxes remains a daunting task in most countries, involving a lot of archaic form filling, often carried out incorrectly and without the proper advice, and rarely optimised for tax refunds. As a result, the company says that in Germany alone, over 10 million employees decide not to file a tax return, and therefore forgo an average tax rebate of 935 Euros.